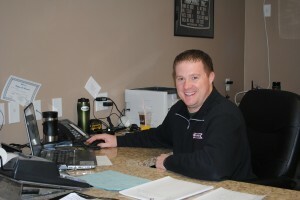 Clint is the manager at the Centerville store & has over 20 years experience working with contractors & homeowners. His extensive knowledge of the building process ranges from planning to installation. No matter how large or small, Clint makes each project a priority.